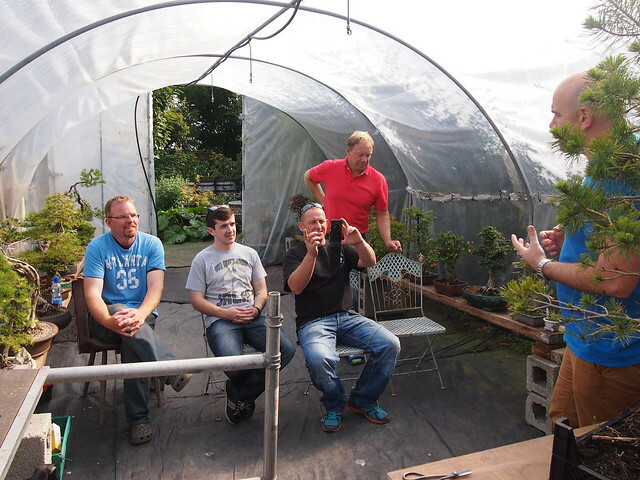 The clubs first official workshop is just around the corner on Saturday 4th October. 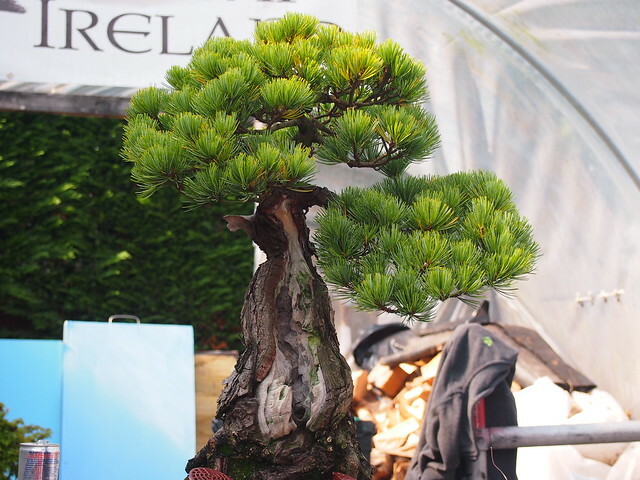 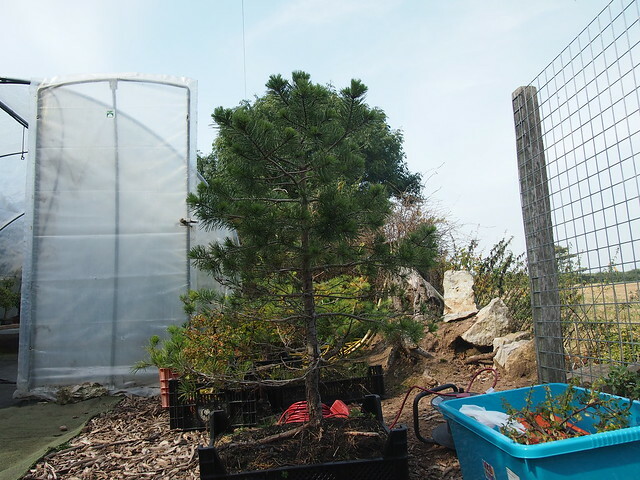 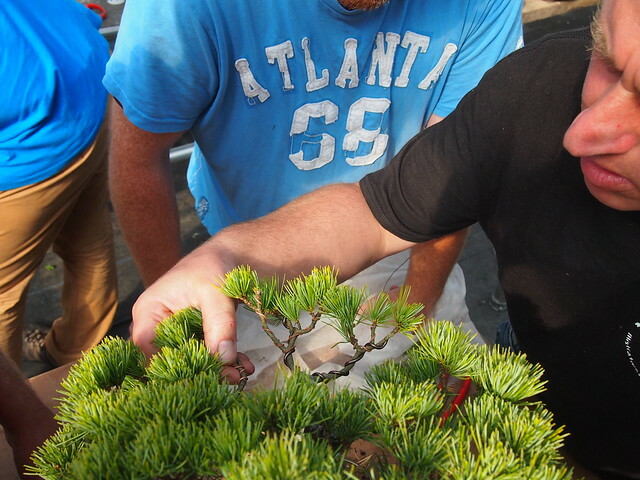 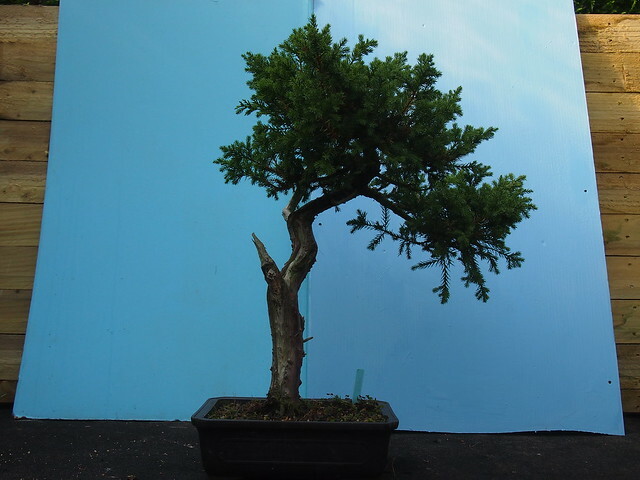 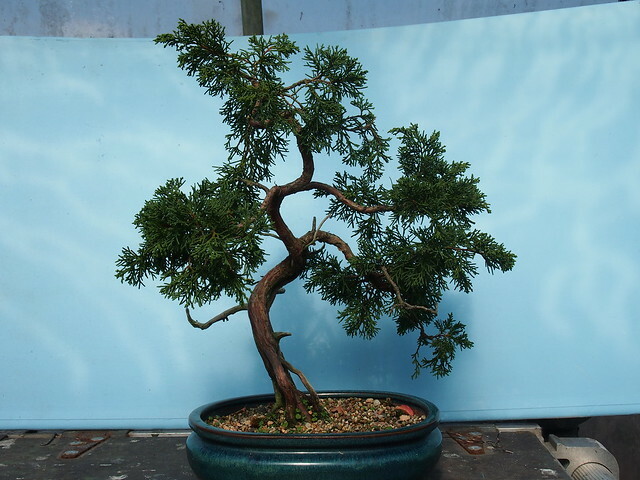 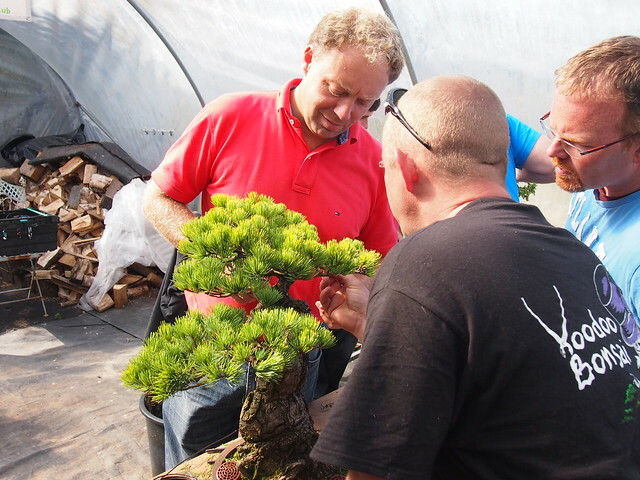 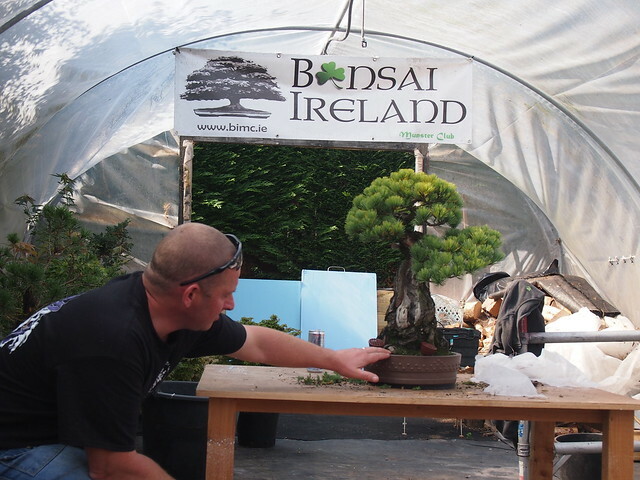 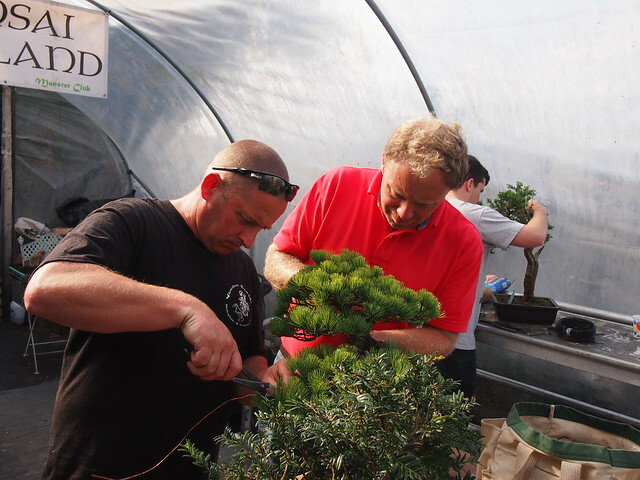 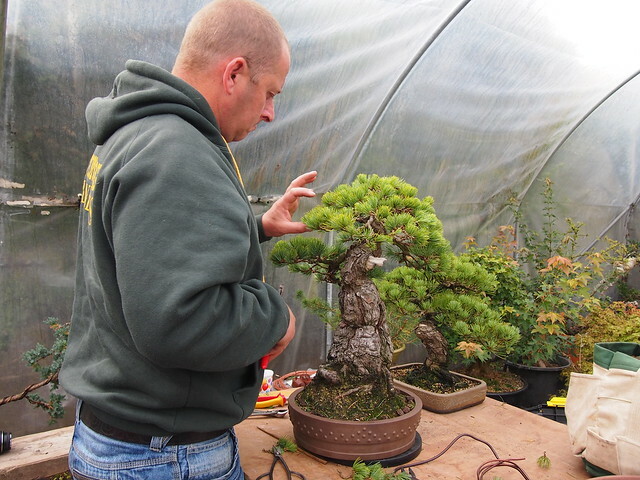 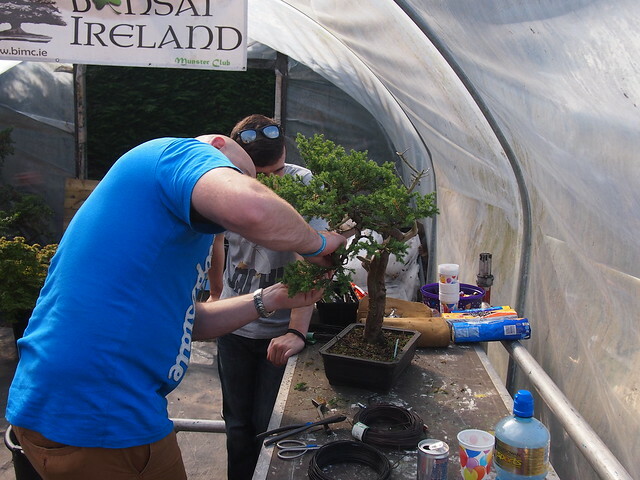 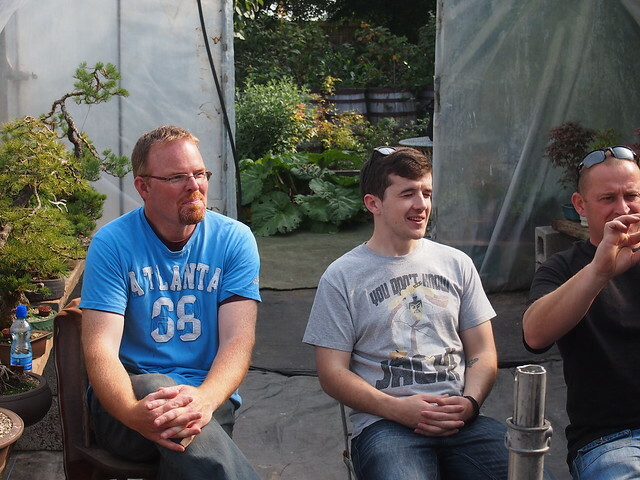 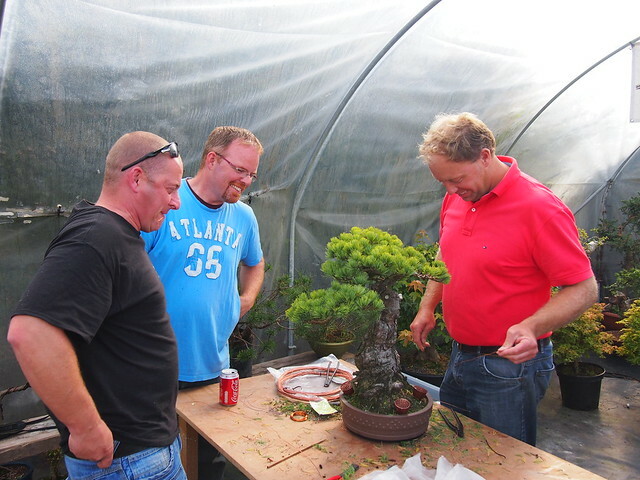 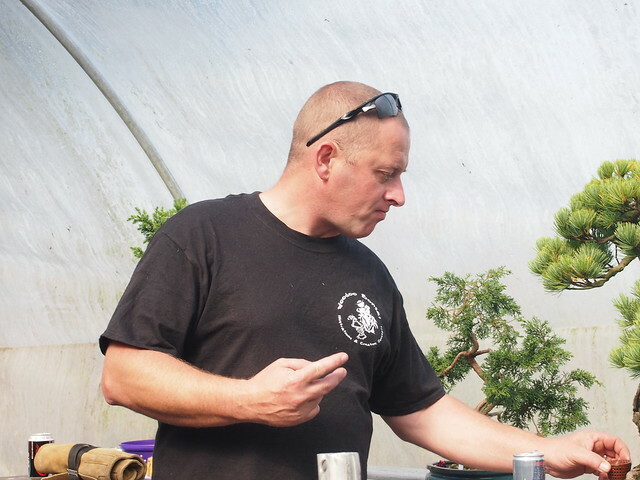 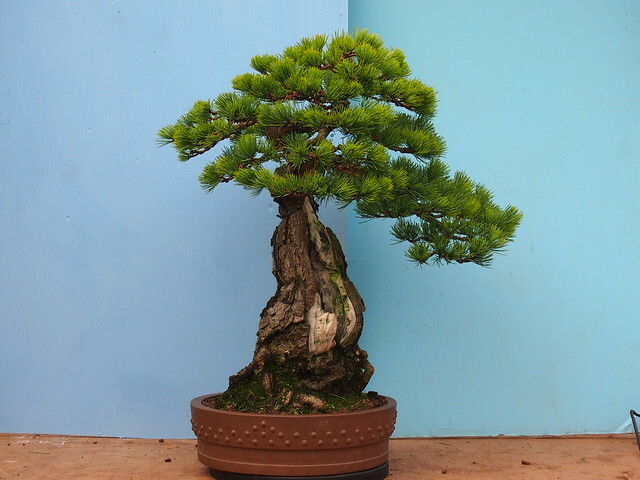 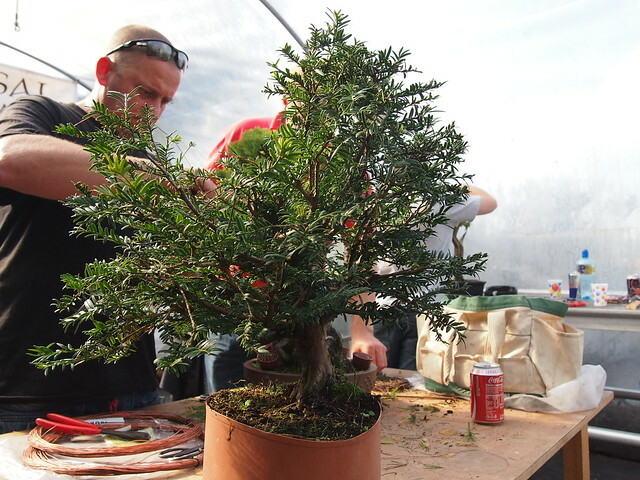 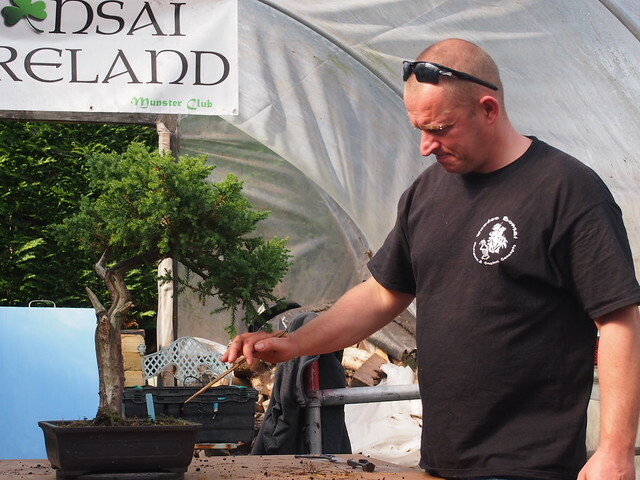 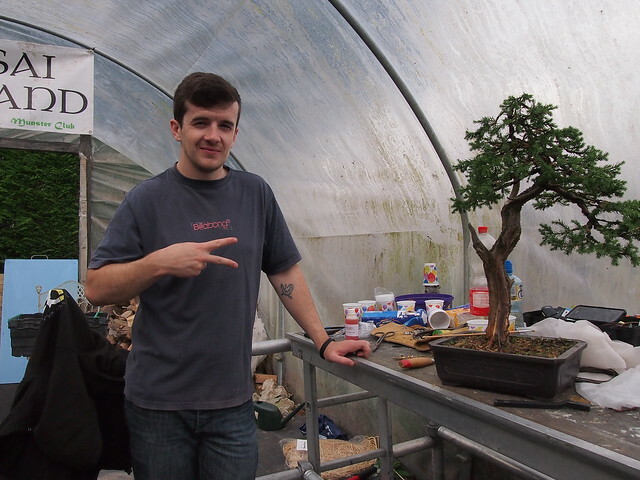 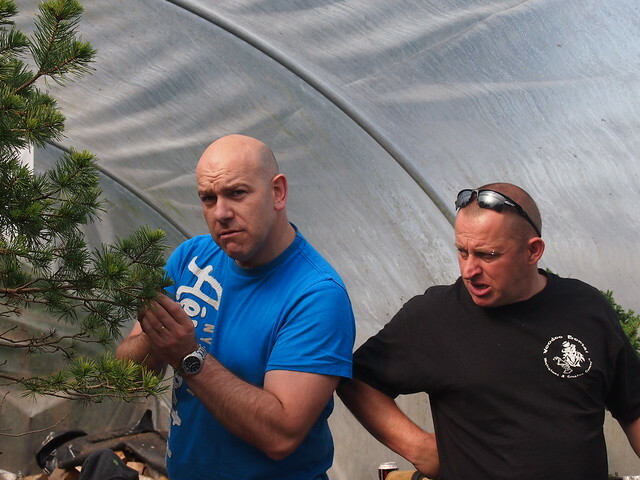 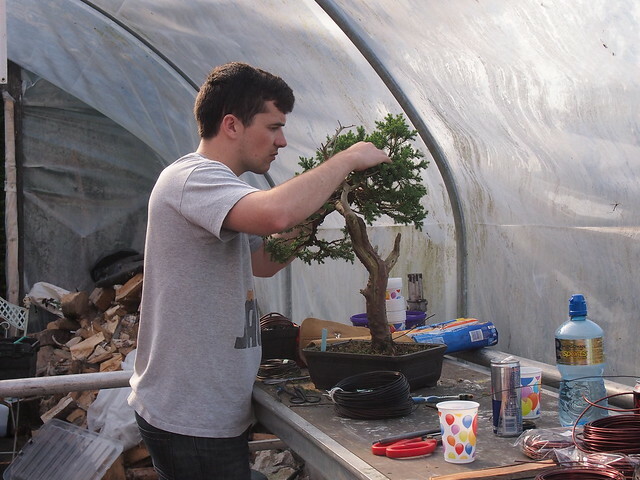 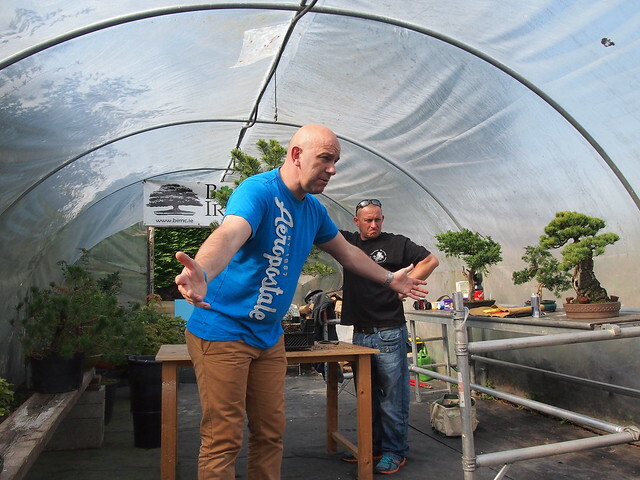 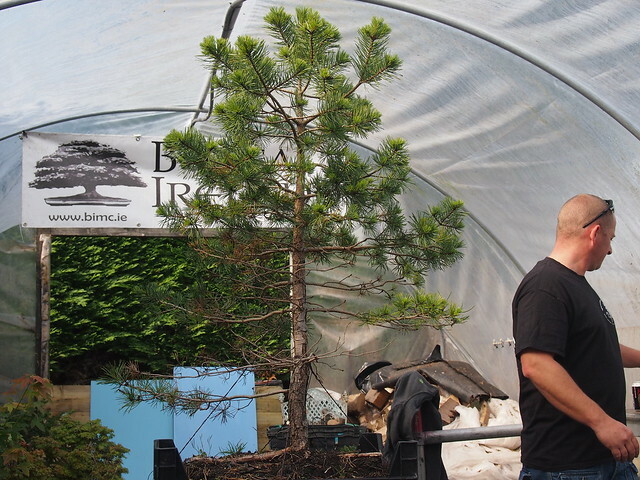 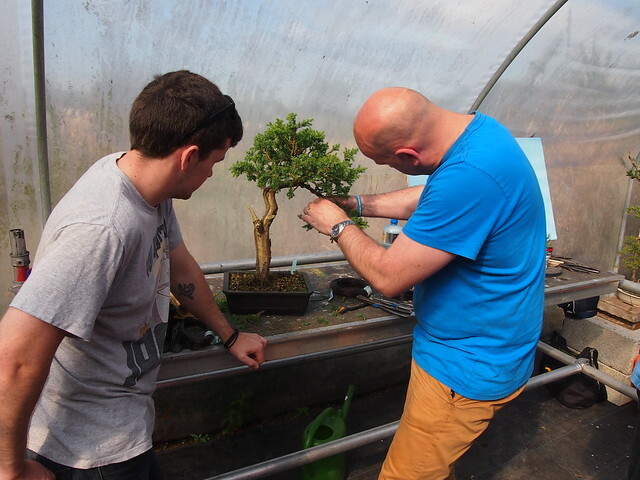 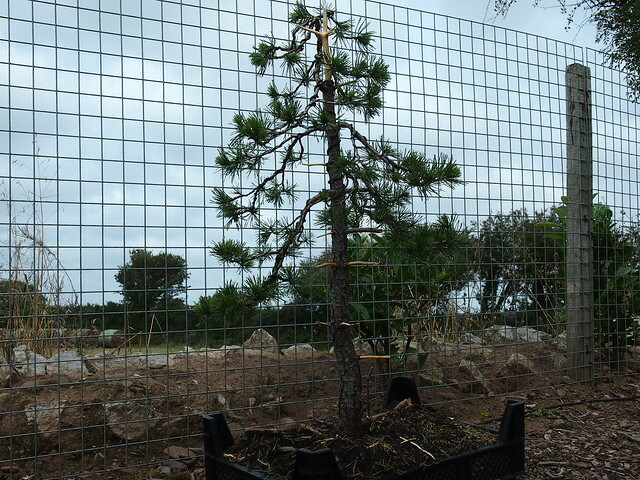 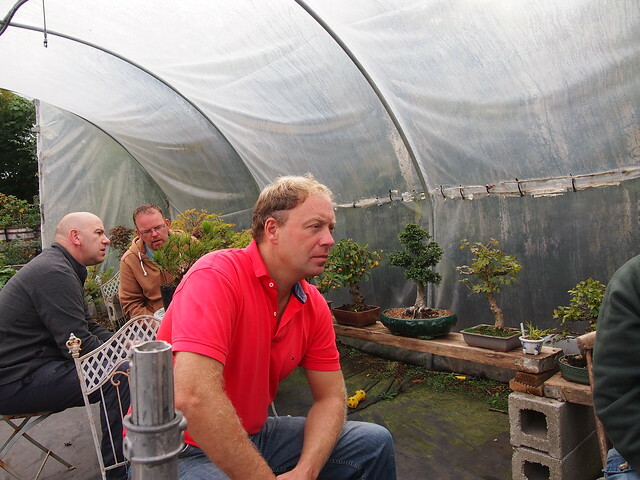 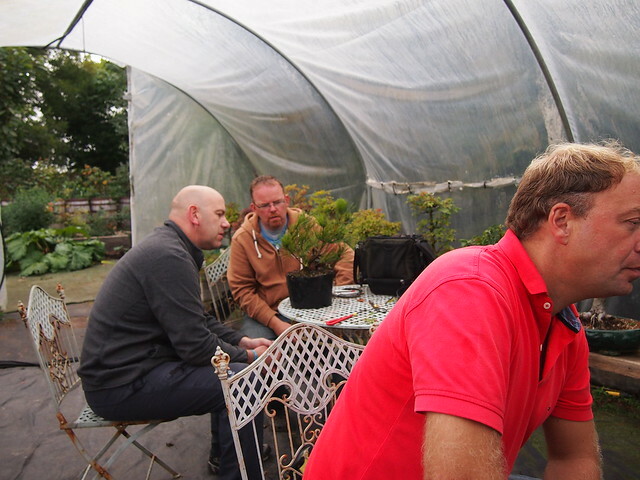 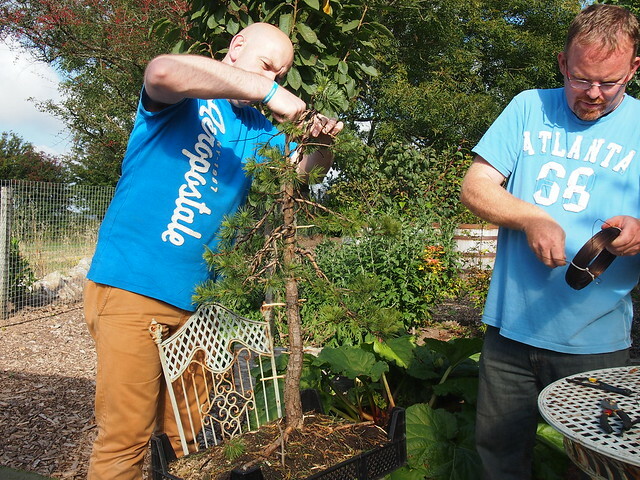 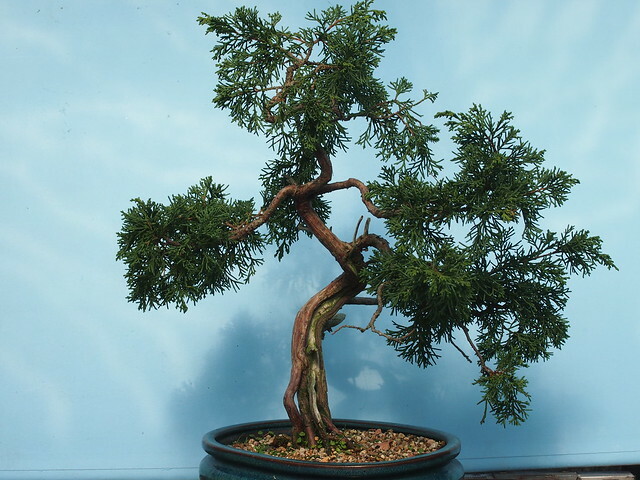 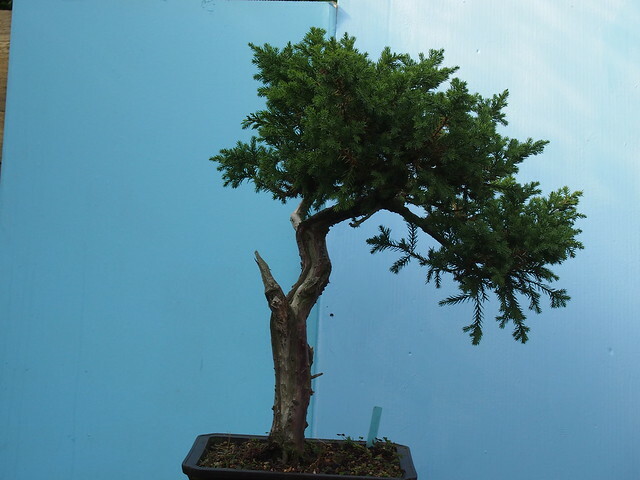 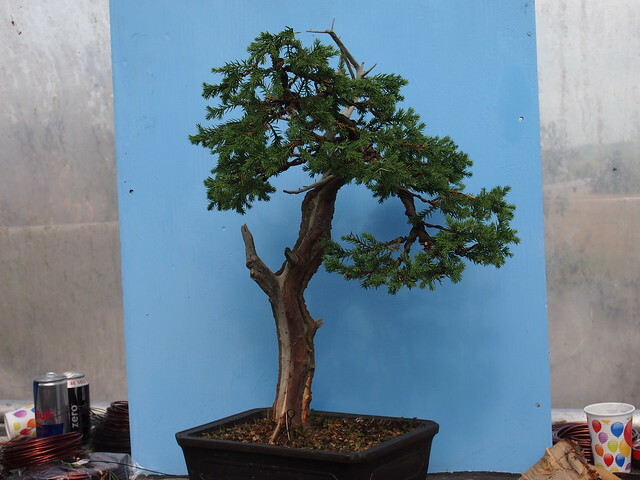 We welcome Ian Young and Phil Donnelly from NI Bonsai Society who will be holding an all day workshop in South Dublin. 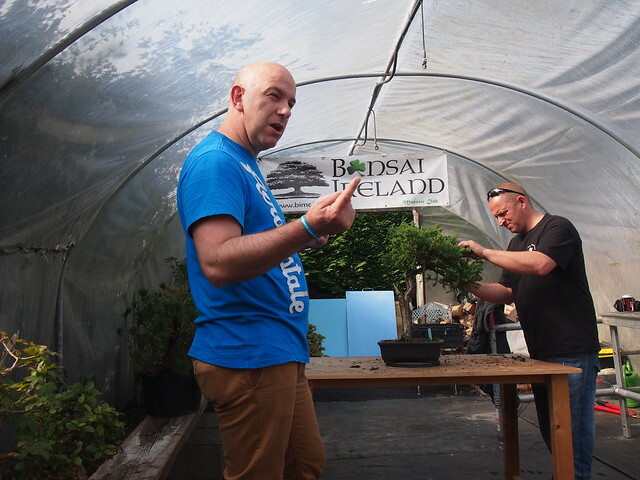 Places are scarce but if you are interested, please use the ‘Contact Us’ tab at the top and drop us a line for further details.